Beijing Remote Power Renewable Energy Technology company , is one of China largest manufacturers in solar industry for 12 years.Since established in 2005 in BeiJing China,now we have 8 branches in china and 2 offices in oversea.In 2015,we have successfully been in china stock market,and our stock code is 831501. Our company main products are solar charge controller, all in one solar street LED lights,Lithium battery pack, inverter and solar home system. 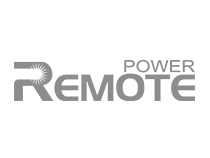 As a leading company in china for solar LED lighting,we also extend our products and market in many fields such as solar power in automatic application, Traffic, Oil field, telecommunication system, emergency,remote area, military field and so on. Owing to the advantages of strict quality control, innovative design and advanced testing facility.Our reliable products are very popular worldwide;and we have got good reputation from all over the world. “Being innovative, pursing outstanding, trying to be the first in solar field and serving people’’, Our company has passed many international certificated,including ISO9001,14001,18001 certificate, CE ROHS certificate and CQC. 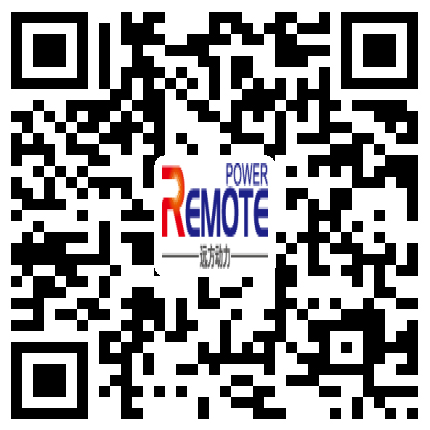 No matter where you are,you can see “Remote Power” products .If you have any problem,and our team will always be around to serve you.Just choose us as your reliable partner in solar.